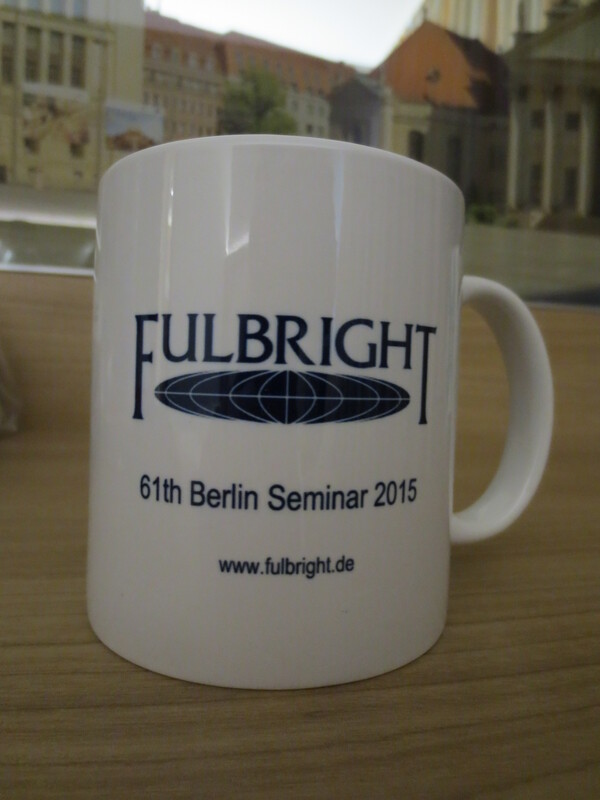 This is part of my trilogy of posts about the Fulbright Berlin Seminar. See the first post for an introduction. This post is about being a tourist. 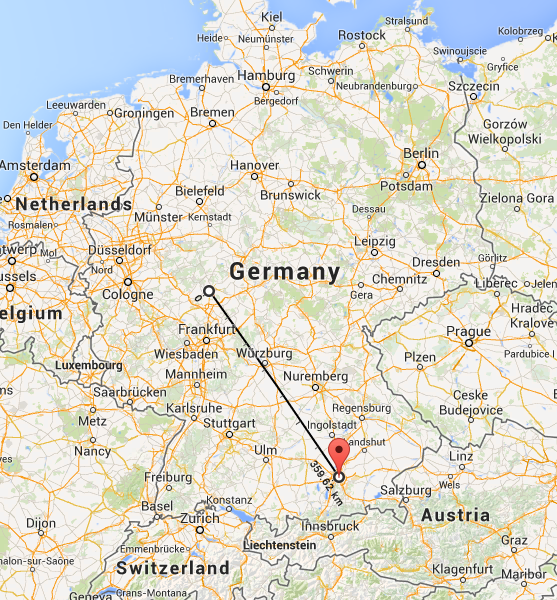 Let me get this out of the way: I found Berlin to be a very ugly city. It felt sprawling, dirty, and architecturally unappealing. That said, it has some beautiful monuments and churches and tons of interesting museums, so it wasn’t a bad place to be for a conference. I used every spare moment to visit things in the city. While I certainly didn’t see it all (I most notably omitted the Reichstag, but I really could have used a few more days for museums, too), I think I did a pretty good job of sightseeing given the time I had! Berlin is full of historical monuments and memorials, some dating back to the Prussian years and others commemorating the Cold War and the city’s divisions. The famous Brandenburg Gate. There are pictures of me in front of it, too, but they’re on friends’ cameras—I’ll add them if/when I get them! The Künstlerhaus, where the ball took place. I had some trouble placing the era of the room—1920s or 30s, perhaps?